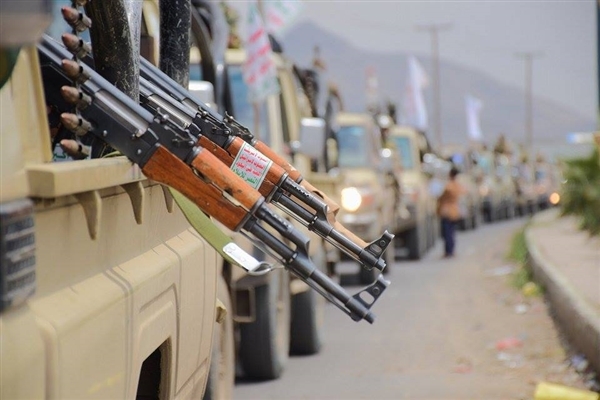 Houthis have set up a military site on top of Somara mountain which overlooks the road connecting north Yemen and central Yemen provinces, local sources told Yemen Shabab website and TV. The rebel militia had started setting up the site following the December fighting with and crushing of slain Ali Abdullah Saleh's forces in December 2017. The sources said the site is now accomplished and houses heavy military hardware and is manned with dozens of Houthi militants.